There are three easy ways to apply to the MD program. Select the one that works best for you. Apply using your AMCAS application. If you’ve already applied to US medical schools through the centralized American Medical College Application Service® (AMCAS), simply upload a copy of your AMCAS application. If you want to make changes to your application after this has been submitted, please contact the Office of Admission. Apply using your AACOMAS application. If you’ve already applied to US osteopathic medical schools through the centralized American Association of Colleges of Osteopathic Medicine Application Service (AACOMAS), simply upload a copy of your AACOMAS application. 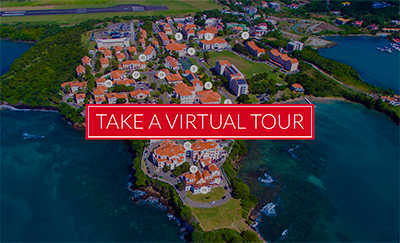 Apply using the SGU online application. Enroll for classes starting in January and August. Whether beginning a new application or completing one you previously started, you can access it here.